8,32 € прибл. 605,02 руб. The Glorious Smart Vinyl Set Holder is an easy to assemble vinyl set holder of up to 25 records. 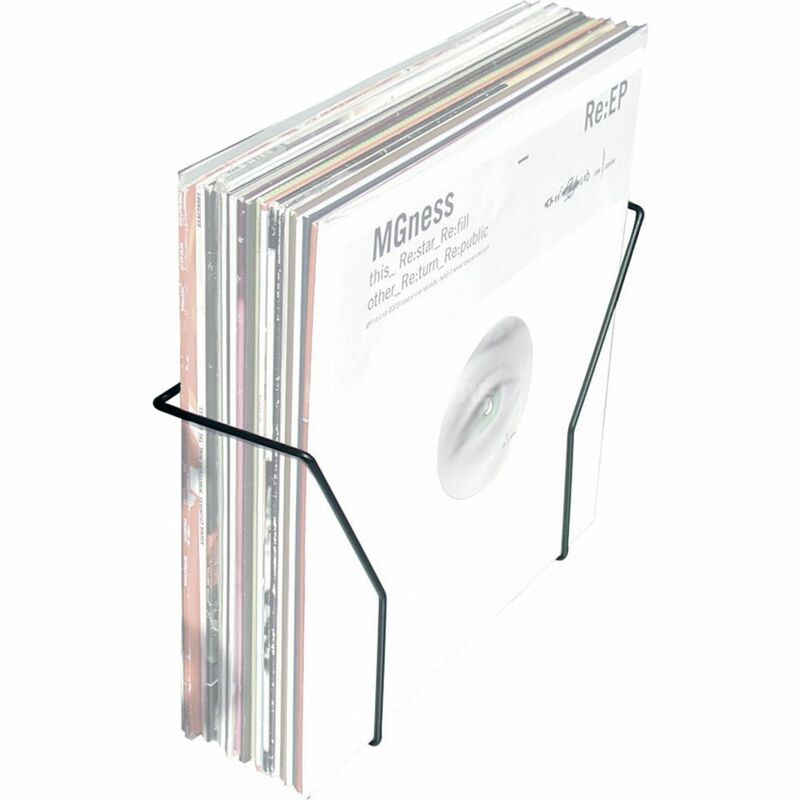 The Smart Vinyl Set Holder for up to 25 records has a minimalist design and an especially lightweight construction - ideal for use in the home studio or record store.